Steroids. Sushi vendors. The canonization of George Steinbrenner. Sure you can get down on modern baseball. But as Ken Burns' "The Tenth Inning" shows us, there's always something that allows us to believe in the game again. No matter how much you might loathe (or love) the Yankees, it's really hard to find fault with former skipper Joe Torre and shortstop-for-the-ages Derek Jeter. So to hear Torre talking about Jeter in true heroic fashion, as he does in this PopcornBiz exclusive clip, well it kind of brings a swelling of the heart. It makes you want to believe again. 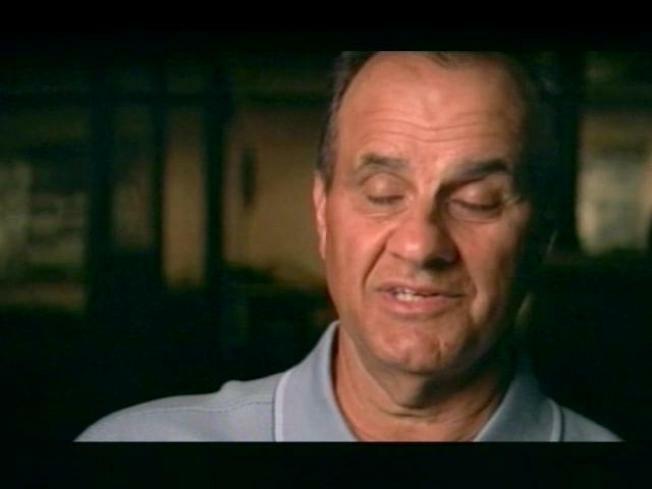 In this extra from "The Tenth Inning" DVD, Torre talks about the first time he wanted to scold his boy-wonder for making a rare boneheaded base-running blunder. But rather than having to worry about dealing with just another overpaid ballplayer's bloated ego, Jeter came to him on the bench to accept the punishment. Old school!I'm getting choked up writing this. So even if it's another boring World Series on the way with the Yankees buying their way to another championship and Yankee fans pretending that there's something actually remotely suspenseful about watching their team win yet again -- well, we can all just sit there and say, well at least it's another ring for Jeter. That guy knows how to play baseball.